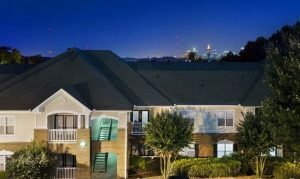 Avana Lenox provides an ideal location for those looking for accommodations within the Lindbergh or Buckhead area. 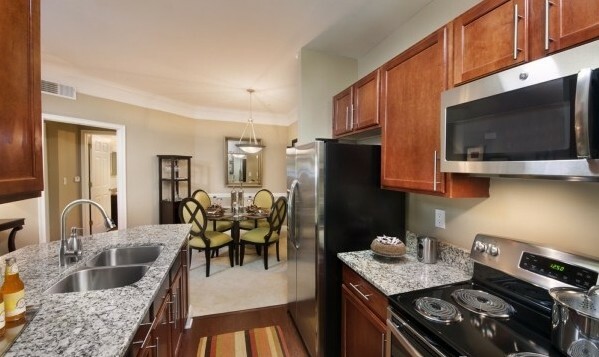 At Avana Lenox there are a variety of floor plans available. Enjoy up to three bedrooms and two and a half baths as well as 2 bedroom and 1 bedroom options. 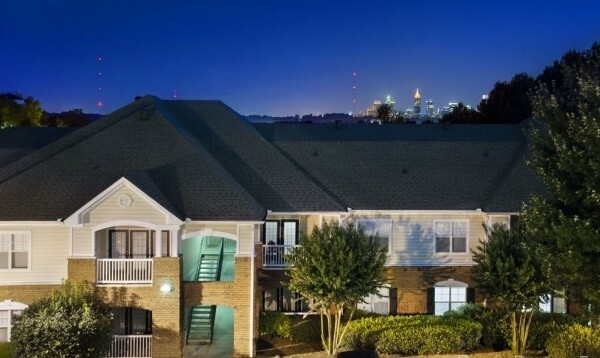 Live within close distance to the Atlanta Metro area and the Hartsfield-Jackson Airport. Also offered at the property is a spacious clubhouse. Inquire for more information.